Holsworthy Museum welcomes out of hours visits from schools, youth groups, and adult community groups and clubs. 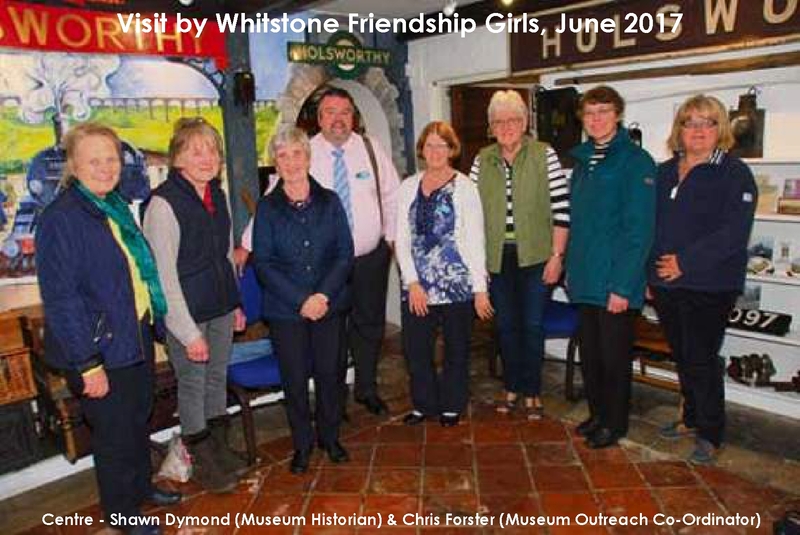 If you'd like to book a visit for your group, please contact the Museum Outreach Coordinator (via our contact form) at least one month in advance and, where possible, provide us with a choice of dates. We need to know how many will be in your group as space in some of the Museum’s rooms is limited and for the comfort of all it may be necessary to split larger groups. The Museum is accessible to all, but we do have uneven floors and low ceilings in places. Please let us know if any of your party has any special needs or requirements. Check out the links below for more specific information, to make an enquiry or to book a visit.